This was Vincent Price’s final feature with American International Pictures, which began 14 years earlier with The House of Usher. While not as superior as Theatre of Blood, this murder mystery co-production with Amicus gave him a poignant, self-reverential send-off. In a vehicle fit for purpose, Price plays Paul Toombes, the once-famous Hollywood horror star attempting a TV comeback in England, in the role that made him famous, Dr Death. But murder and mayhem soon follow in his wake, as his alter ego starts begins stalking the TV studio corridors. Of course, this gives Price the opportunity to ham it up spectacularly. 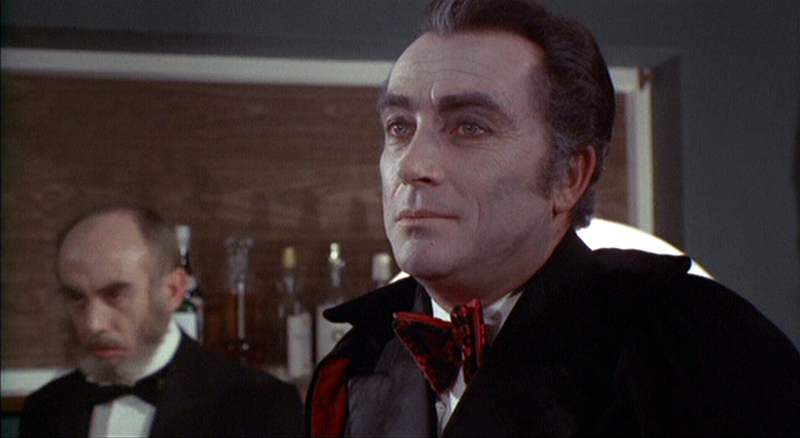 Peter Cushing, Robert Quarry and Adrienne Corri join the Master of Menace, who not only ‘dies’ by fire (a trademark Price death), but also gets in a few in-jokes – like stumbling on to Michael Parkinson’s TV chat show as clips from his old Poe movies are shown. Price also shows off his Glee Club baritone over the closing credits with a lovely rendition of the 1926 Robert Katcher/Buddy De Sylva song When Day Is Done. 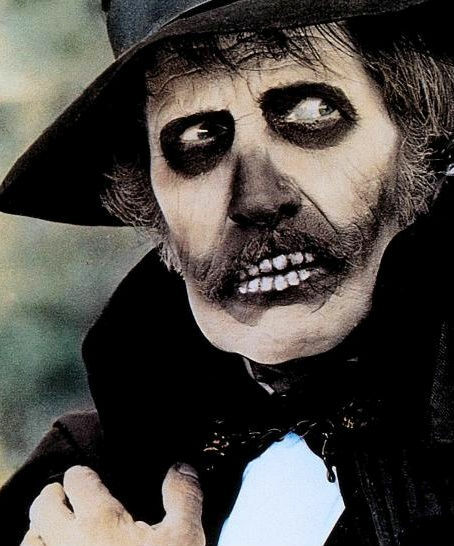 * Want to know more about this horror mishap… then check out Peter’s extensive review on The Sound of Vincent Price website. 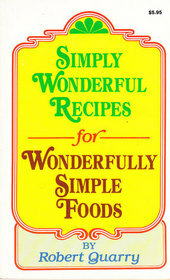 Robert Quarry wrote a wonderful cookbook called Simply Wonderful Recipes for Wonderfully Simple Foods. Isn’t that wonderful? He wanted to include recipes that had an “intriguing attitude” and weren’t “mind-boggling” to make. I think his Yanks Cajun Meat Loaf fits this bill perfectly. Serve this with your favourite vegetable accompaniments, I am a fan of mashed potato with meat loaf. Sticking with the Cajun theme (sort of) you could follow this dish with Vincent’s take on an after-dinner tipple popular in New Orleans, Café Brûlot Diabolique. A devilishly good dinner! Sauté green onions, peppers, onions, celery and jalapeños in butter until tender, about 10 minutes. Add cayenne, hot pepper sauce, Worcestershire sauce, bay leaves and Cajun spices. Sauté 5 minutes longer. Add milk, Heinz 57 sauce and catsup. Simmer for 5 minutes. Remove from heat, discard bay leaves, then add beef, pork, eggs and breadcrumbs. Mix well. Pack mixture into a 9×5 loaf pan (Robert specifies a glass loaf pan but a metal pan works just as well). Cover with foil and bake in a pan of hot water for 30 minutes. Remove from oven and let stand for 10 minutes before slicing. * Robert makes his own Cajun seasoning by mixing together 1 tablespoon of salt, 3/4 teaspoon cayenne pepper, 1 teaspoon black pepper, 1/2 teaspoon white pepper, 1/2 teaspoon ground cumin, 1/2 teaspoon ground nutmeg, 1/2 teaspoon sweet paprika. ** Heinz 57 isn’t sold on the high street in the UK but I managed to score some on the internet. If you can’t get hold of any, I suggest replacing with another steak sauce. Some supermarkets here now stock A1 Steak Sauce and I am a big fan of Sophie’s Steak Sauce, which originates in Covent Garden in London and is absolutely delicious. Place sugar cubes, cloves, cinnamon and lemon peel into a heatproof bowl. Heat cognac in a small pan then pour over ingredients in the bowl. Ignite cognac and stir it around with other ingredients until sugar is melted and all flavours are blended (about a minute or so). Don’t let cognac burn away completely. Pour the coffee into the flaming bowl. Stir around until the fire goes out. There is a special ladle that has a strainer to strain out the spices. If you do not have one, use an ordinary ladle, being careful to fill it only with the liquid. 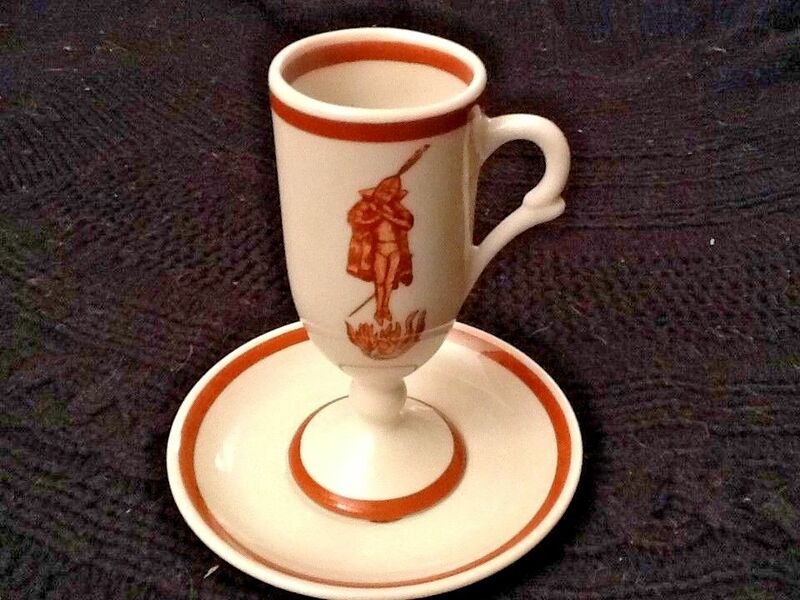 Have four brûlot cups, or demitasse cups, standing near the bowl. Ladle the coffee into them and serve black. 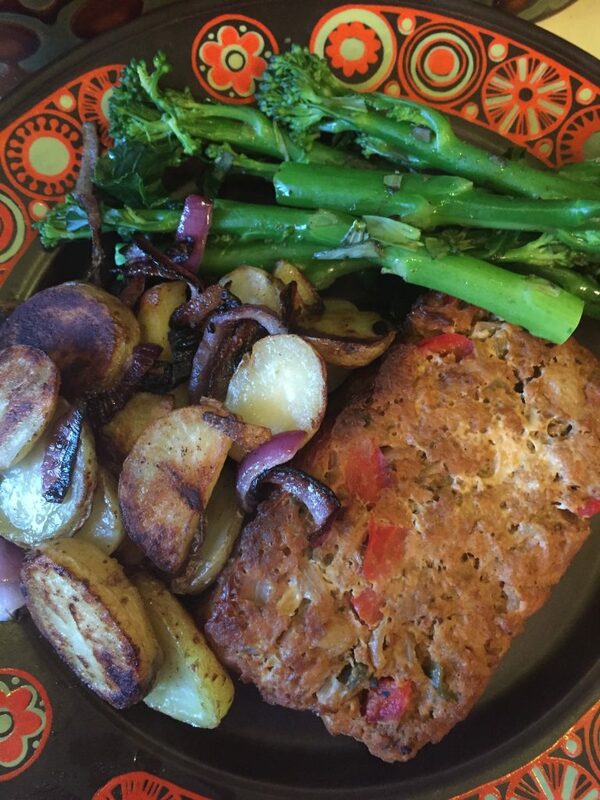 Jenny – I really should read your posts at lunchtime this looks amazing! 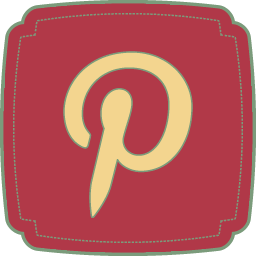 And thanks for bringing your unique posts to the blogathon. 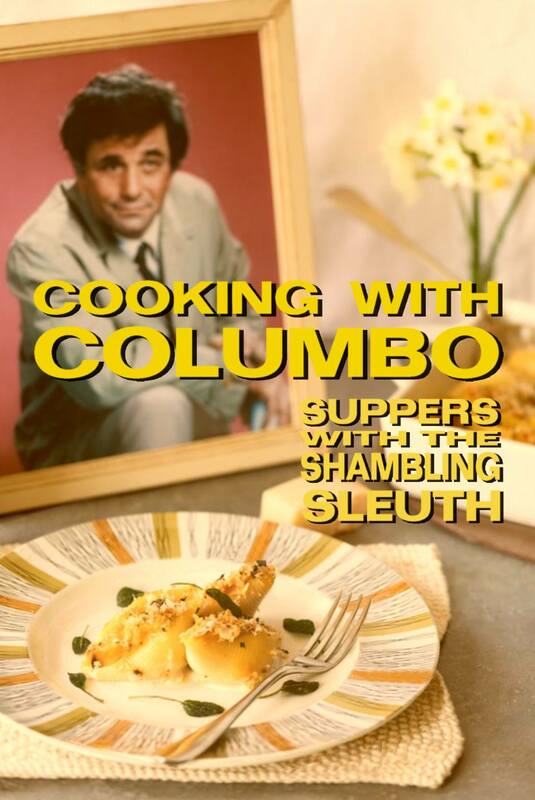 I always look forward to the recipes from the stars. 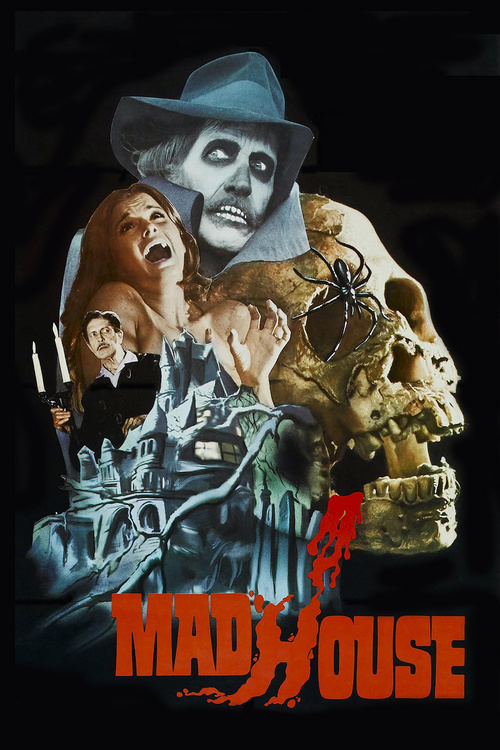 I do think Madhouse was a worthy film for Vincent Price to bid AIP farewell with. 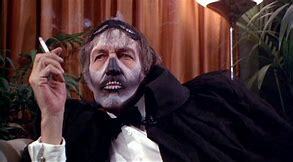 It might not be up there with The Abominable Dr. Phibes, but still an enjoyable movie!